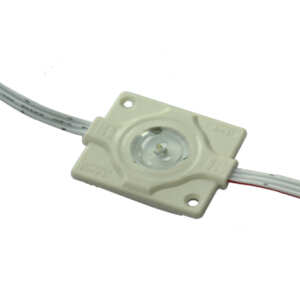 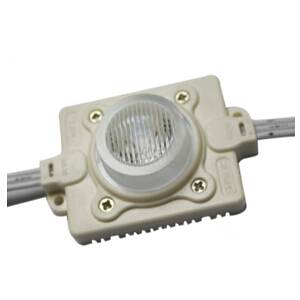 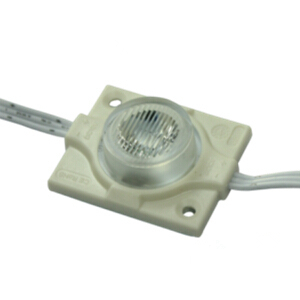 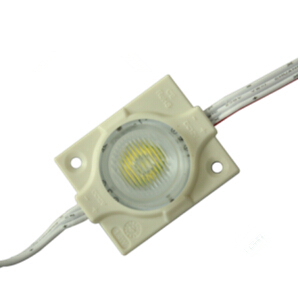 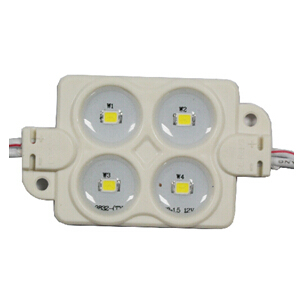 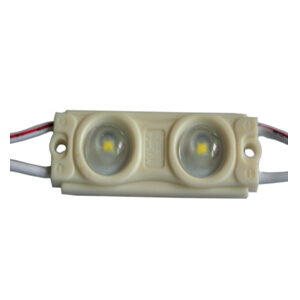 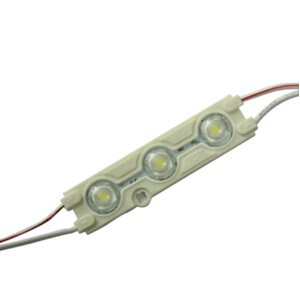 Buy High Power LED Modules from China LED Light Manufacturer Haichang Optotech, 1.4W/pc power, ABS housing, 135 Lm lumens, aluminum PCB board. 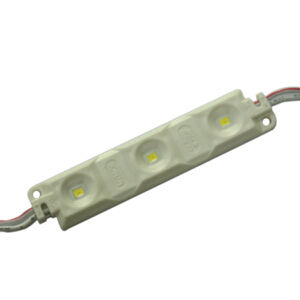 Illuminating large indoor and outdoor light box, double sided light boxes, such as the light boxes in bus station, subway, airports, etc..
3. 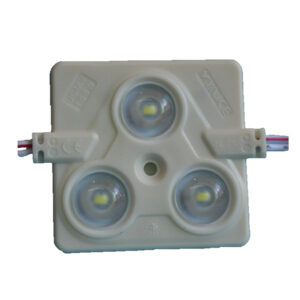 20 bags (1800pcs) in one carton .